Having completed a degree in Psychology at the University of Leeds, Emma worked in an IFA practice as a PA, prior to joining IBOSS in 2008. 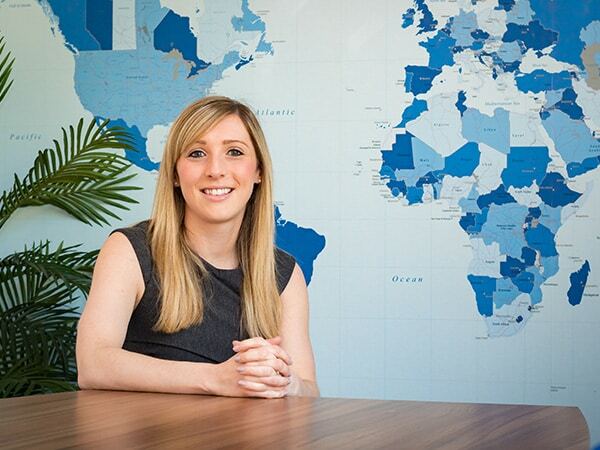 Emma’s current role within IBOSS involves producing the monthly invoices, creating new systems with the Operations Team and heading up the quarterly reviews and rebalances. Outside of work, Emma enjoys eating out, travelling abroad to both hot and cold destinations and socialising with friends. IBOSS Asset Management Limited is authorised and regulated by the Financial Conduct Authority. Financial Services Register Number 697866. IBOSS Limited is not regulated by the Financial Conduct Authority. IBOSS Asset Management Limited, registered in England and Wales company registration number 09487817. IBOSS Limited, registered in England and Wales company registration number 06427223. The Information contained within the website is subject to the UK regulatory regime and is therefore primarily targeted at customers based in the UK. Advisers using the website do so on the understanding that IBOSS Asset Management Limited is authorised and regulated by the Financial Conduct Authority. Firm Reference Number 697866. IBOSS Limited is not regulated by the Financial Conduct Authority. If you are a professional financial adviser: Please click here to proceed to the IBOSS website. If you are an investor: Please click here.